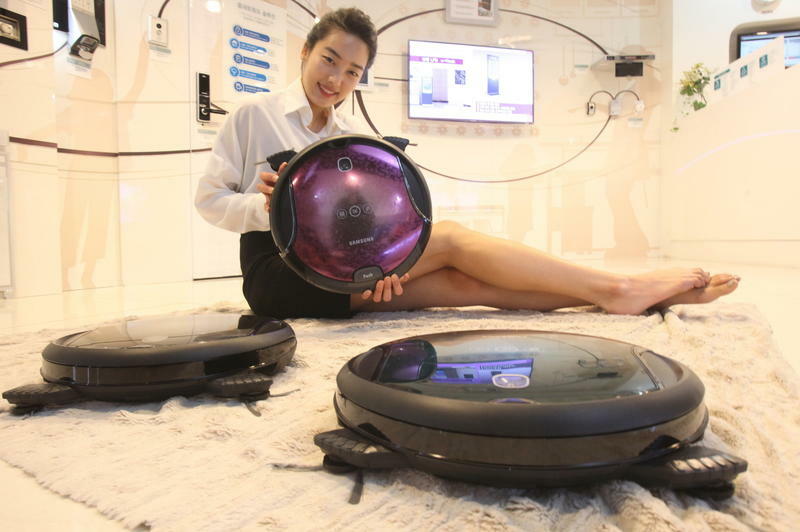 The Consumer Electronics Show isn’t just about phones and televisions, as evidenced by images released today by Samsung of its new Smart Tango Corner Clean that will be on display. Samsung is being cryptic when it comes to its new television, but that doesn’t mean it’s holding back on everything we’ll be seeing at CES 2013 next week in Las Vegas. 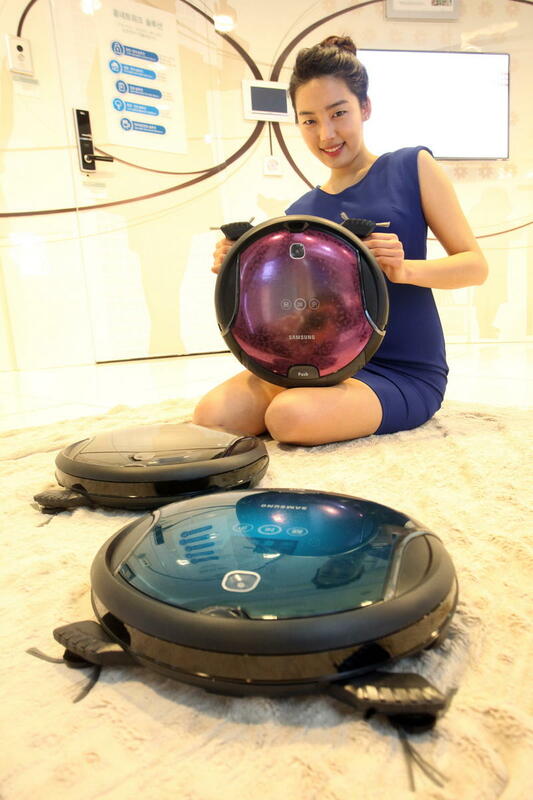 The company uploaded multiple images today to its Flickr account of the new Smart Tango Corner Clean robotic vacuum. 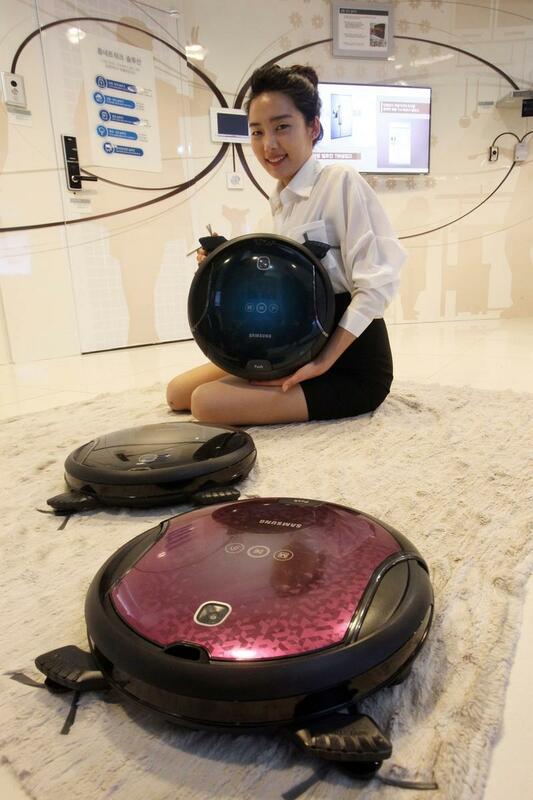 We love the Roomba line of robotic vacuums here at TechnoBuffalo, but one drawback to the circular design of most of these gadgets is it makes it difficult for them to get in to corners well. 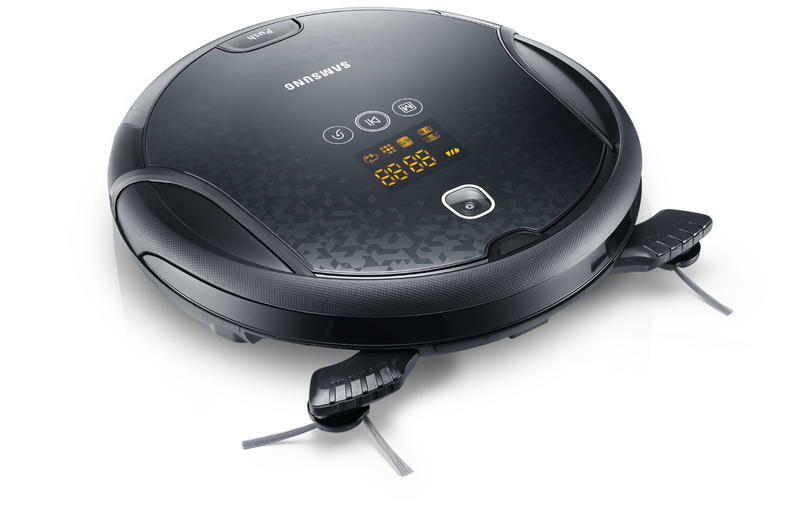 Samsung is aiming to alleviate that issue by adding pop out brushes to its latest model. 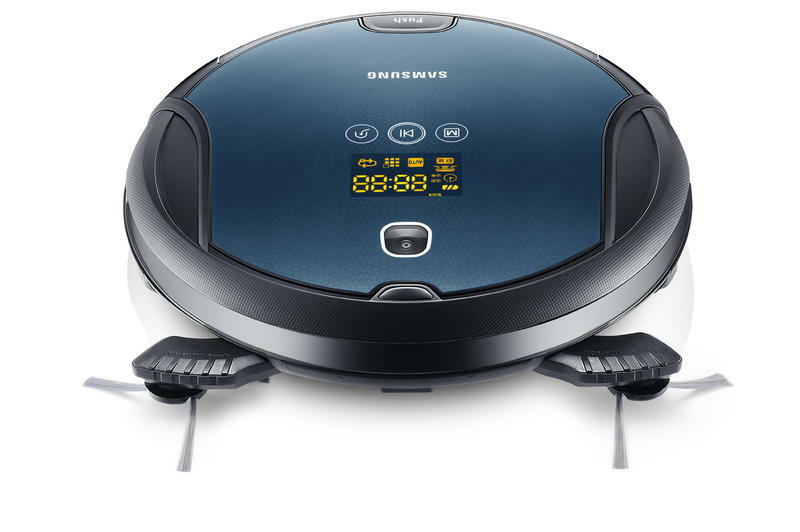 Samsung Electronics launched robotic vacuum cleaner “Smart Tango Corner Clean” with upgraded dust removal capability for corners on the 2nd. 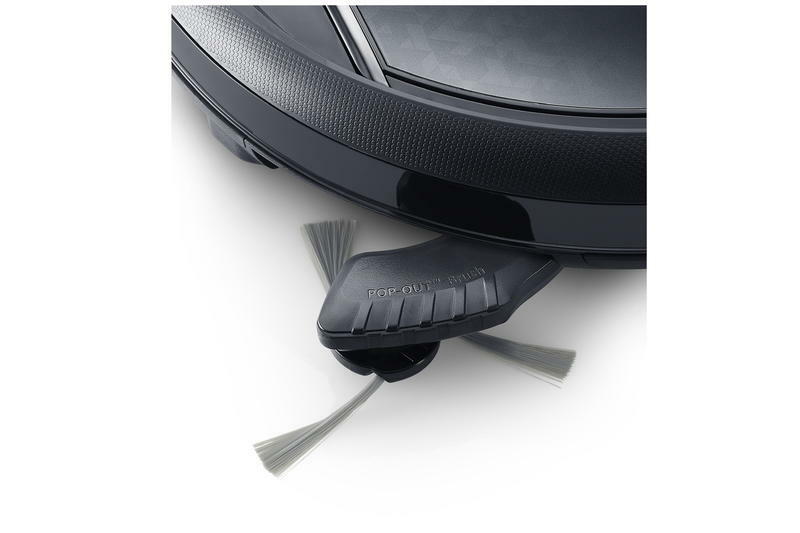 Unlike the previous versions of robotic vacuum cleaners with fixed side brushes, Smart Tango Corner Clean has the world’s very first “pop out brush” to enhance the efficiency. Seems like a sensible inclusion to us. 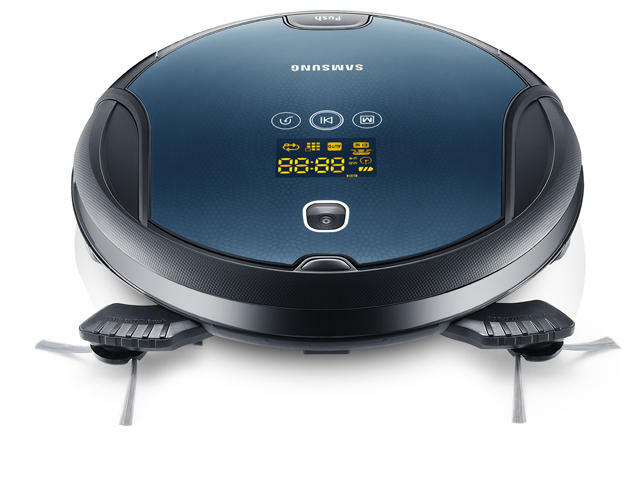 We’ll be swinging by Samsung’s booth at the show and we’ll see if there is any more information to gather on the new cleaner such as a price and release date.